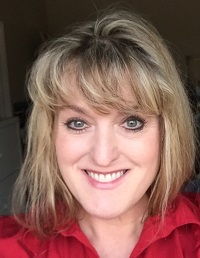 <SOUTHERN PINES, NC> <August 9, 2018> — Linsey Pinson, a real estate sales professional in Carthage, has joined Towering Pines Real Estate. Linsey is a native of Greensboro and has lived all over the US. She studied psychology at North Dakota State and had a successful sales career in radio and TV advertising before starting her real estate career. She and Jason share their home with Gizmo, a Cavalier King Charles Spaniel. Linsey can be reached at (919) 876-2611, or by email at linsey@toweringpinesrealestate.com.